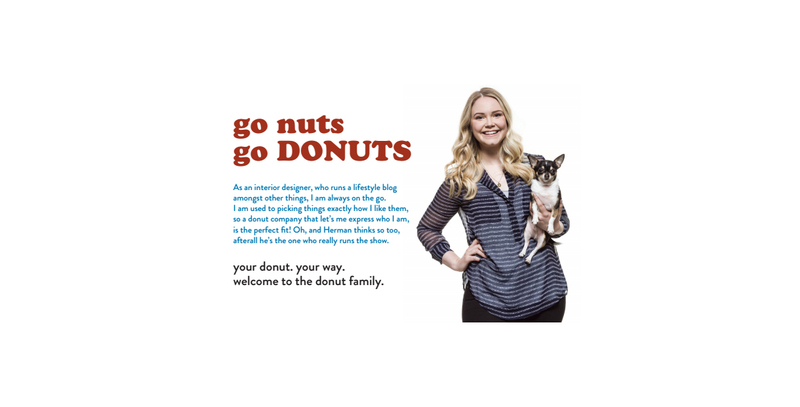 Develop and help build and create a new donut company from the ground up. Ohana means family. This start-up business began as a food truck & has grown to a bricks and mortar location just off Whyte Ave.
Building a brand from the ground up is never easy. 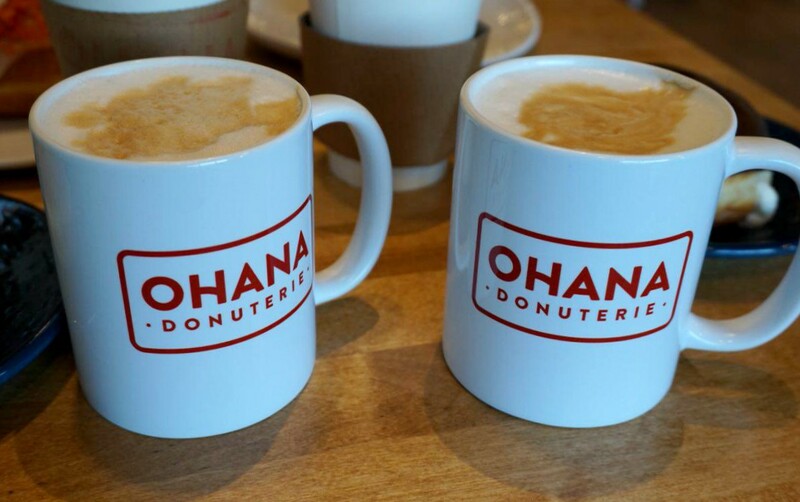 When we met the guys behind Ohana they knew two things really well, how to make a great donut, and finances. 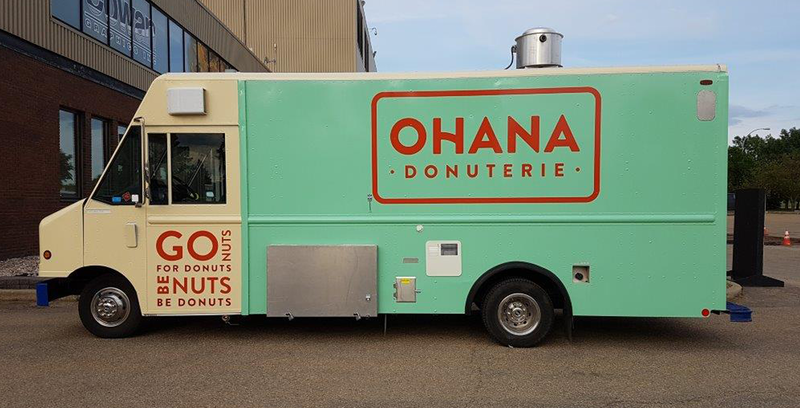 That is where we came in to help with the branding, visual identity, design for the food truck, and the overall aesthetic for the brand that would ultimately go into their physical space and inspire future spaces as they continue to grow.